This is the first December in many years that gamefish are still biting. The difficulty is that we have run out of anglers who want to fish. Weather has also been an issue with strong north wind 5 days out of seven. 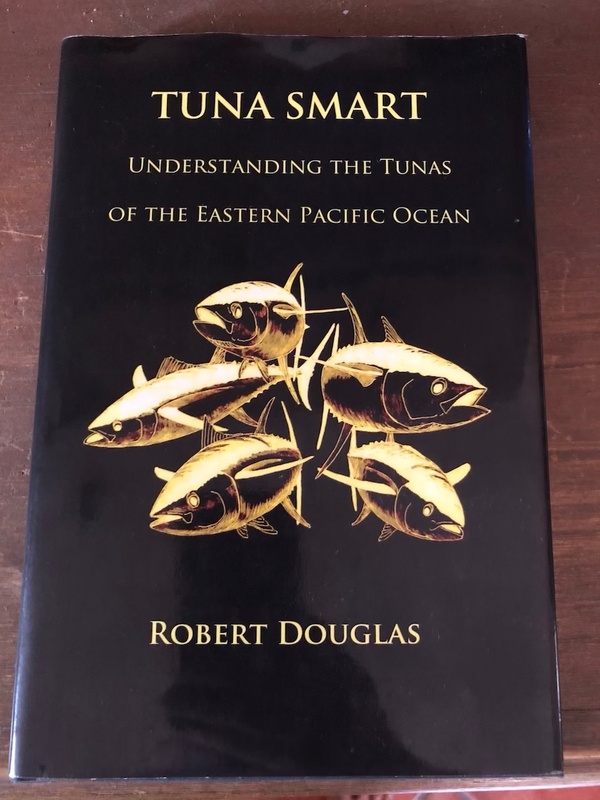 A few years back one of my mentors Jack Nilsen gave me the book "Tuna Smart" written by Robert Douglas. The book is not a "how-to" but talks about the patterns and habits of yellowfin tuna. Douglas, a scientist, did an extensive study and published his findings in this book. It is always good to know your opponent so I have spent time studying the book. It opened my eyes to learn how tuna move up and down the water column and how they only feed a few hours a day. Also, how they adapt and change habits to environmental conditions and the pressure of being hunted. On days when the bite is full speed I don't think about Tuna Smart. It is the days we find them, we can see them but we just can't get them to go that I appreciate the book. 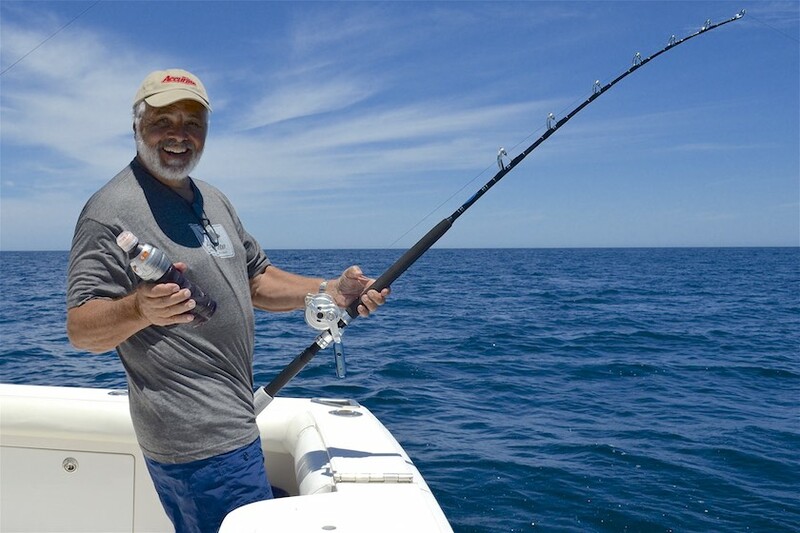 Another mentor that I have learned a huge amount from about fishing is Gary Graham aka "That Baja guy". 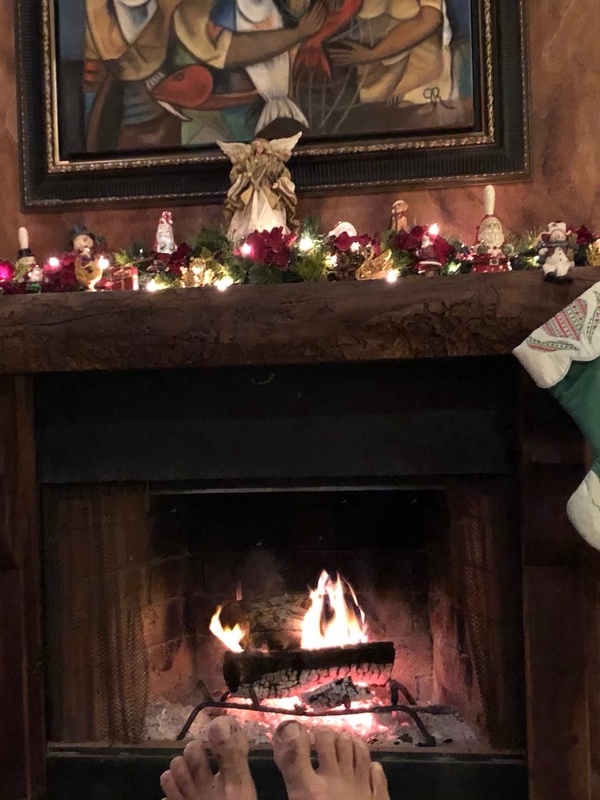 Now he mostly writes for fishing publications and does photography but in the day when he tournament fished and guided there was none better. He is not only accomplished at fly fishing but also light and heavy conventional tackle. I had the good fortune to skipper for Gary a couple of years while he guided fly fishermen. He paid me to drive but the truth be known I should have been the one paying for the education I received. One of my biggest lessons was to think like a fish. Gary has an uncanny ability to do this. 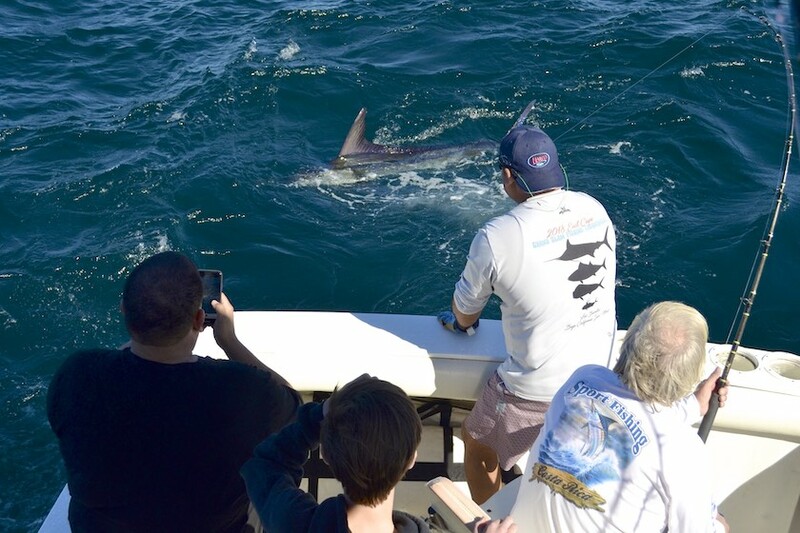 We caught many a fish that might not have ended that way without thinking like a fish. After teaching me to like Pacifico Jack switched to Gatorade. 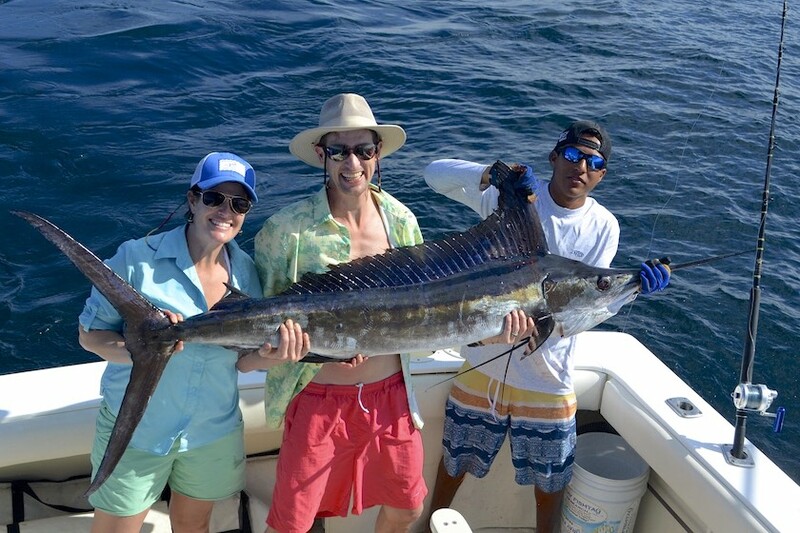 Now his sons have taught the fishing industry how to catch big fish on small reels and have more fun.